Brown signed a contract with the Jets on Monday, Patrick Finley of the Chicago Sun-Times reports. 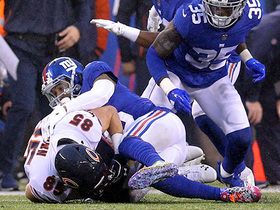 Analysis: Brown has seen the majority of his offensive snaps as a blocker since entering the league in 2015 and was not targeted through 14 games with the Bears last season. If the 26-year-old is able to carve out a spot on the 53-man roster, he likely will play a similar role with the Jets. Brown was not targeted in 14 games with the Bears this season. Analysis: Brown's career high for single-season yardage is only 16 receiving yards, so his minimal output isn't overly surprising. 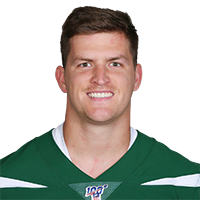 The 26-year-old played sparingly on offense as he was mostly utilized on special teams. Brown is set to become a free agent and is likely to have a similar role should he sign elsewhere. 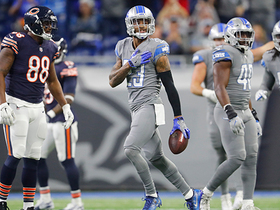 Detroit Lions cornerback Darius Slay ices game with NFL-leading seventh INT of 2017. 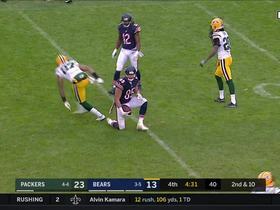 Chicago Bears quarterback Mitchell Trubisky throws across his body to his tight end Daniel Brown for 16 yards. 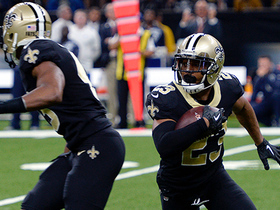 New Orleans Saints cornerback Marshon Lattimore intercepts Chicago Bears quarterback Mitchell Trubisky to clinch a Saints' win. 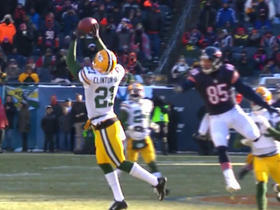 Green Bay Packers safety HaHa Clinton-Dix intercepts Chicago Bears quarterback Matt Barkley. 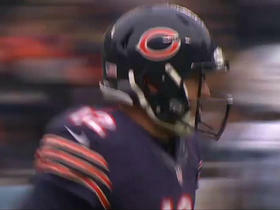 Chicago Bears quarterback Matt Barkley finds tight end Daniel Brown for a 7-yard TD.